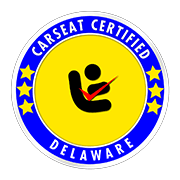 Buckley's Auto Care is proud to announce that we are Delaware's only independent automotive service center registered by the State Of Delaware as an official car seat fitting station as recognized by National Highway Traffic Safety Administration. The National Child Passenger Safety Certification Training Program was established to educate service minded individuals that will and can explain the installation procedures to parents and caregivers to empower them to confidently install and re-install child restraints as needed. 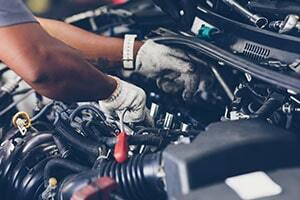 The team at Buckley's Auto Care consistently updates their knowledge in how to maintain and repair your vehicle, but we also keep ourselves up to date on how to protect those riding and driving in the vehicle as well. At Buckley's Auto Care, our goal is to make sure all passengers are riding in a vehicle that is not only safe on the outside, but they remain safe on the inside as well. Now, we can assist you in helping yourself become more knowledgeable and aware of securing your most precious cargo: your children. Buckley's Auto Care now offers routine car seat inspections, fittings and installations on a daily basis during our regular business hours starting at 8AM. 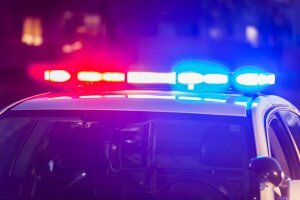 We work closely with other Delaware Division Of Highway Safety members to participate in organized events throughout New Castle County including the areas of Wilmington, Pike Creek, Hockessin, Newark, Elsmere, Newport and Greenville. We are now accepting appointments on an hourly basis from the hours of 8 AM - 4 PM, Monday thru Friday. Our menu and pricing is listed below. All services are by appointment only. 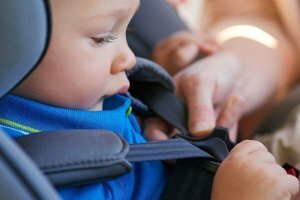 We do this in order to give you our dedicated attention to make sure that you become well trained in car seat maintenance now and for the future. Please call us at 302-999-8285 to make your appointment today. However, we encourage you to use our convenient sign up form below. The information on the form is required by the State Of Delaware. Please fill it out completely and then hit SEND. You must also bring with you the vehicle owners manual and the car seat owners manual.